You work hard to build your business into something you can be proud of. You’re an expert in your field, but you can’t be expected to fully understand every aspect of the ever-growing set of rules and regulations that govern how you do business. One mistake can cost you plenty. Make sure you have the services of the Law Office of Richard J. Herrmann, Jr.
We’ll help you ensure the legality of all commercial transactions, as well as helping you understand your corporation’s rights and duties. 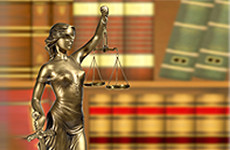 We also offer you complete civil litigation services, as well as collections. 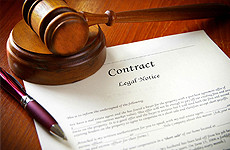 Count on our more than 30 years of experience and expertise to see that your rights are protected. You can also count on us for trust, probate, and more.